From western rodeos to escape rooms, January's cultural exchange events were all about beating the winter chill! 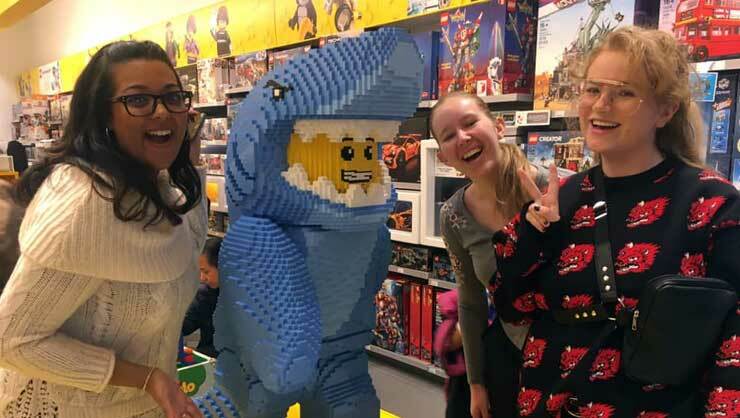 It was a fun month filled with creative indoor activities, including shopping mall scavenger hunts across several states. Check out the highlights below. 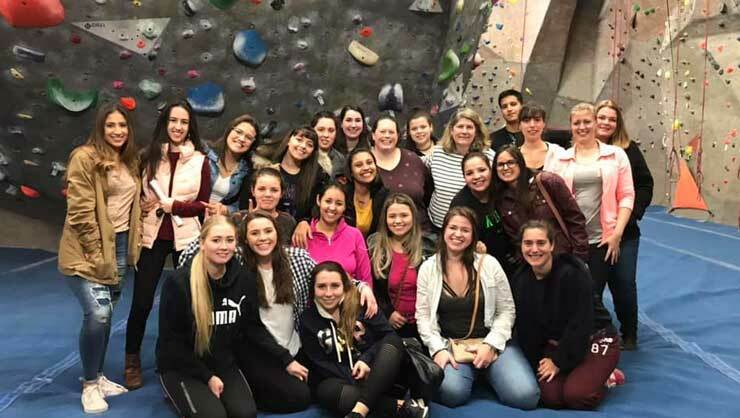 Au pairs in North Carolina went indoor rock climbing and celebrated birthdays. 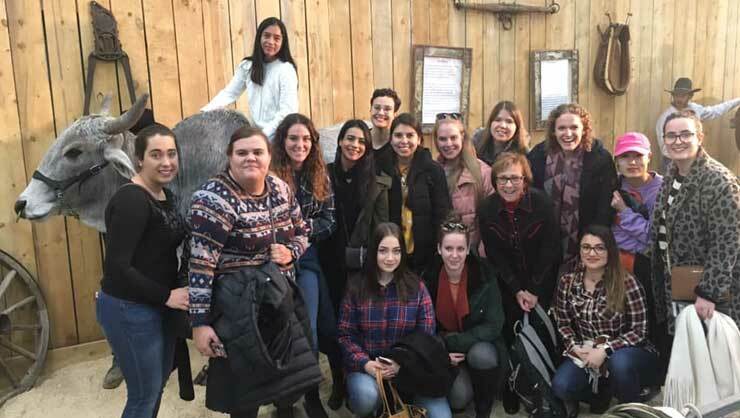 Au pairs in Colorado attended the National Western Stock Show. 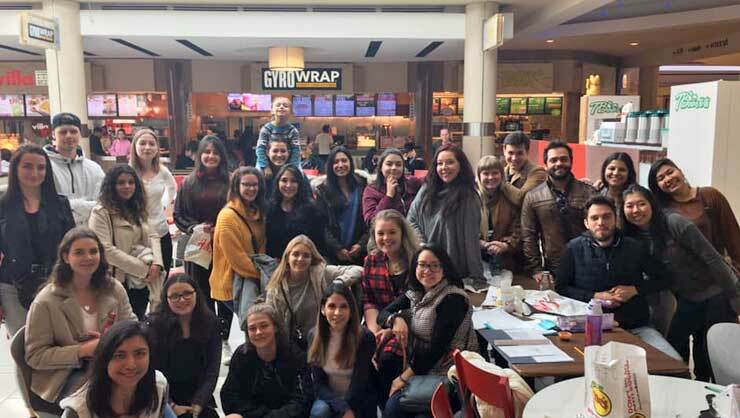 New Jersey au pairs had lots of laughs at the mall. 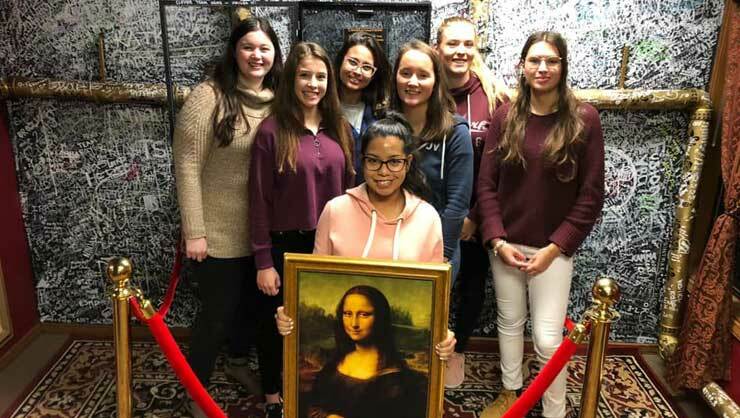 Au pairs in Seattle escaped the winter weather at an escape room. 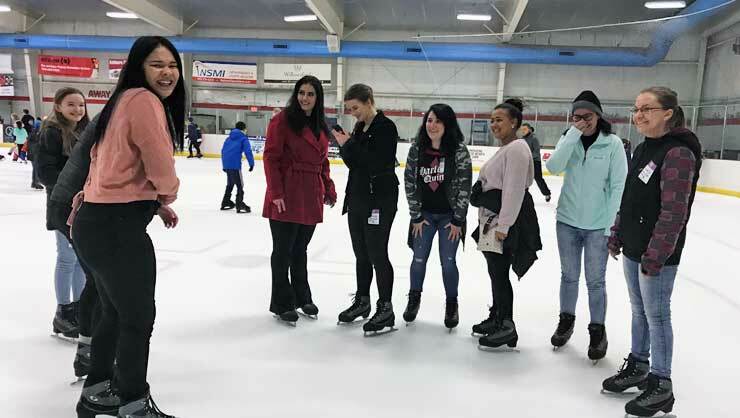 Au pairs in Virginia tried ice skating at the local rink. 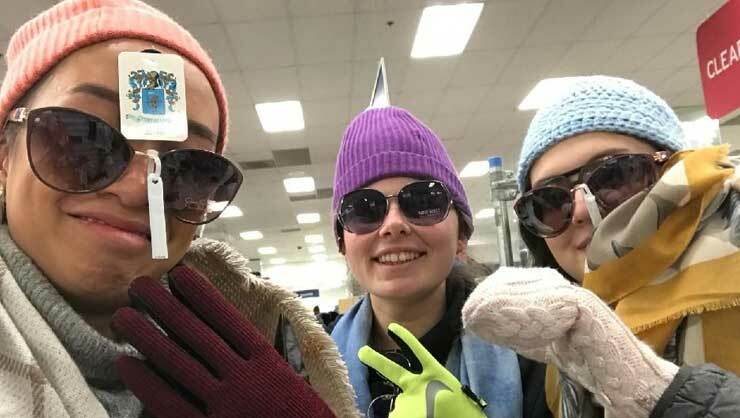 Maryland au pairs bundled up at a mall scavenger hunt. 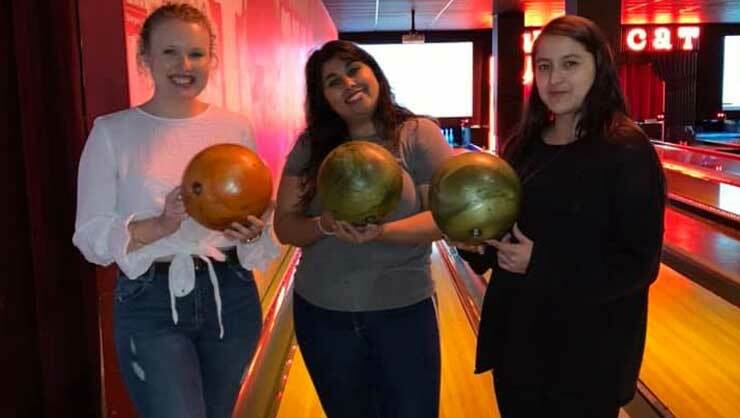 Au pairs in Jersey City went bowling, an American classic. 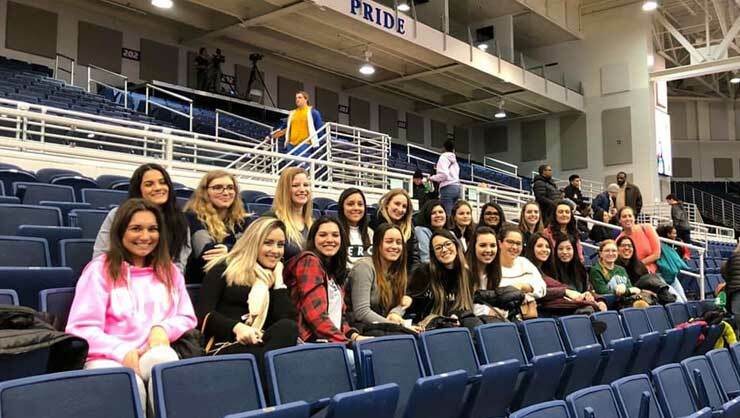 Au pairs in Long Island cheered on the women’s basketball team at Hofstra University. 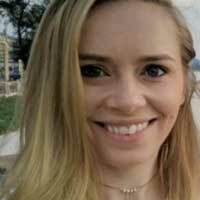 Atlanta au pairs had a blast at the local mall. 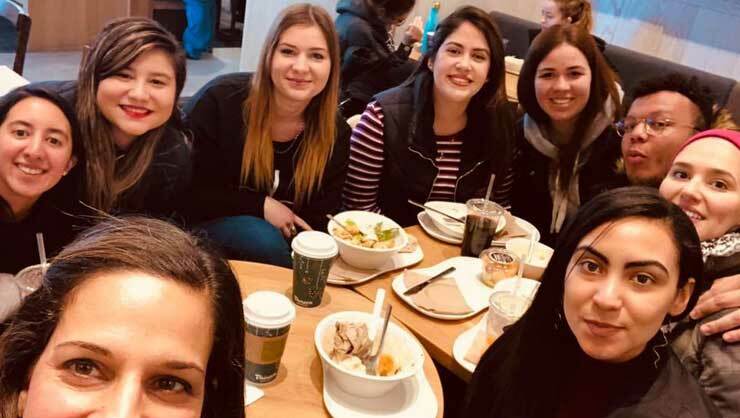 Philadelphia au pairs warmed up with coffee and conversation. 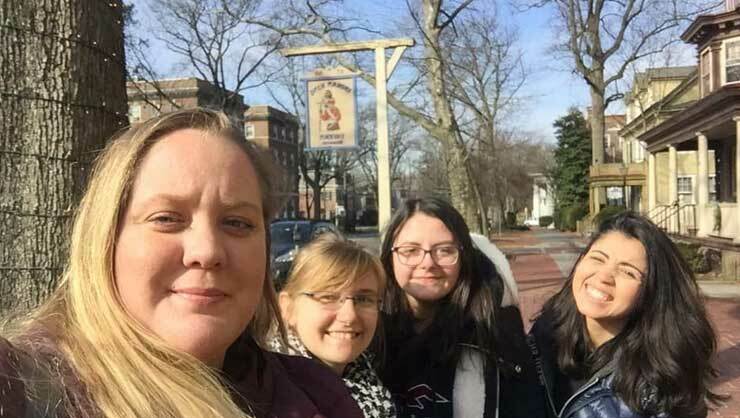 Au pairs in the New Jersey area discovered a local crepe shop.